KARACHI: Deputy Inspector General of Police (DIGP) South, Sharjeel Kharal on Tuesday directed the Investigation Officers (IOs) concerned to expedite the process of investigations into Missing children Cases to ensure their recovery. 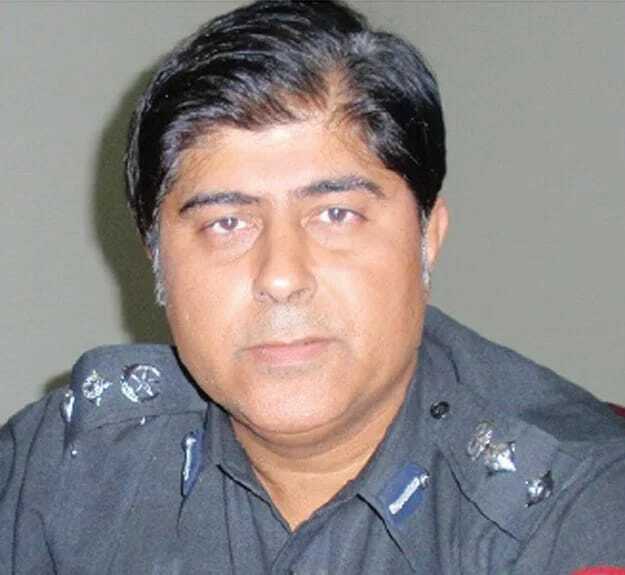 Addressing a meeting at his office with parents of the missing children and Investigation Officers, he asked the officers to adopt modern techniques in the investigations. Sharjeel Kharal instructed for the geo-fencing of the areas from where the children went missing besides other measures.